Teenager, Hazel, has never been anything but terminally ill. A brain tumor has taken over her life and she has accepted her fate. Each day brings about more doctors, treatments… sickness. But one day, Hazel’s life as she knows it, drastically changes for the better. During a session of Cancer Kid Support Group, Augustus Waters appears. The boy that will rewrite all the rest of her days on earth. 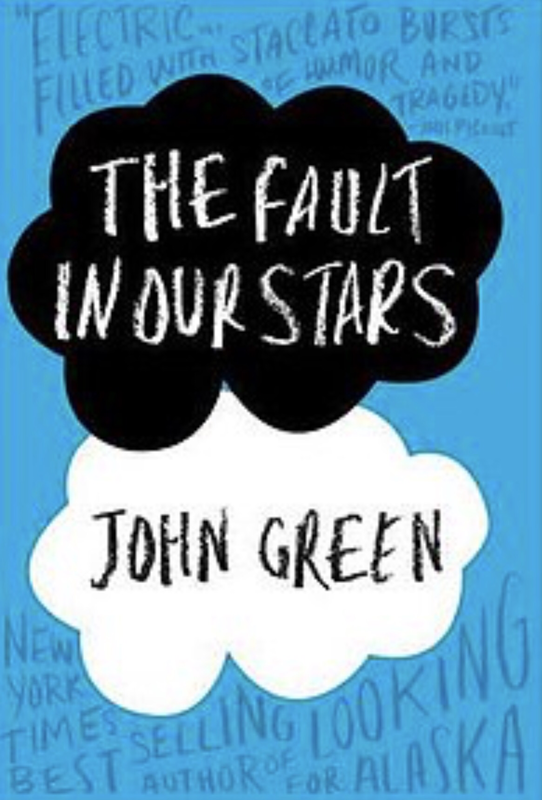 John Green manages to write one of the most heartbreaking works ever! A brilliant authentic work of art that will have you balling tears of laughter, sadness and anger! Any mother, sister, friend or human will find it hard not to welcome Hazel and Augustus into their lives and remember them long after you turn the last page!